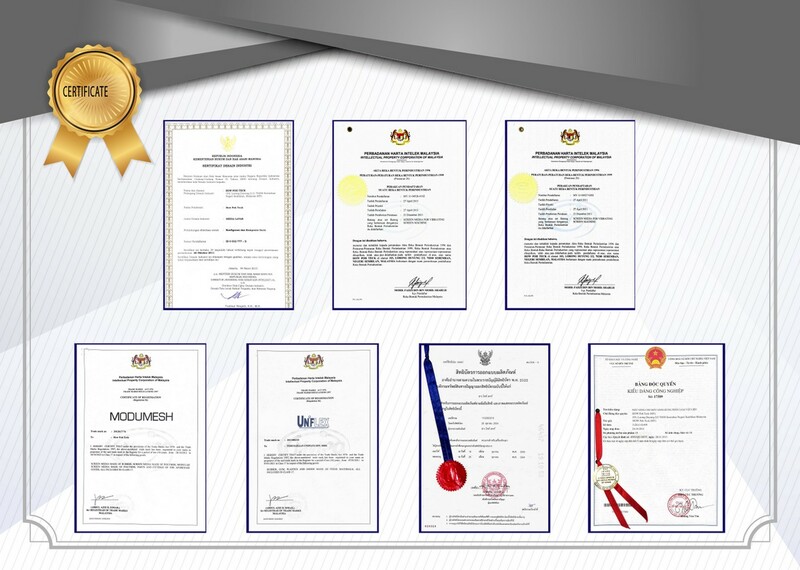 Since 1996, Perusahaan Uniflex Sdn Bhd has started to supply rubber screen media. The main features of screen media developed were based on high abrasion resistant rubber vulcanized on steel plate. It was designed in modular form for ease of maintenance and minimized the wastage caused by uneven wear rate. For any enquiries, please visit our premise at Seremban 2, Negeri Sembilan (NS). We offer the following designs of screening media for limestone and granite quarries.